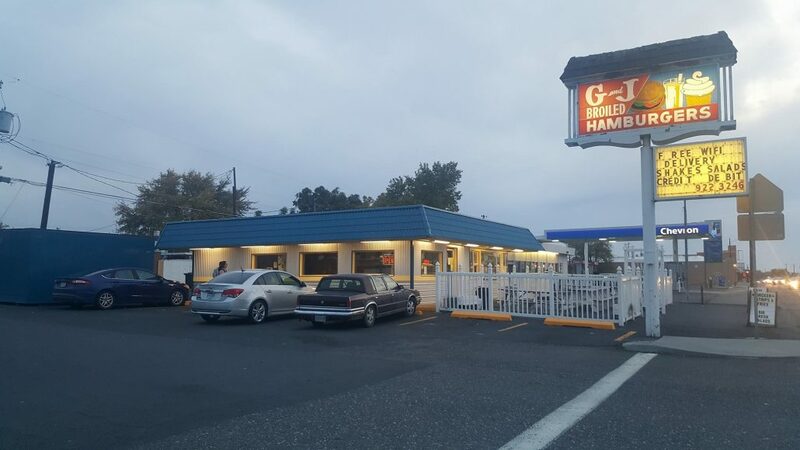 The best hamburgers in town! 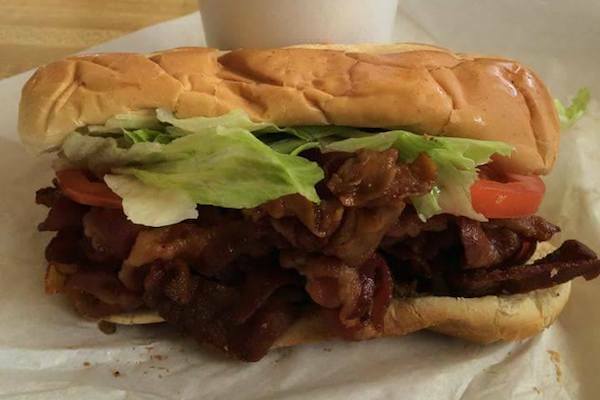 Call 541-922-3246 for delivery or pickup. 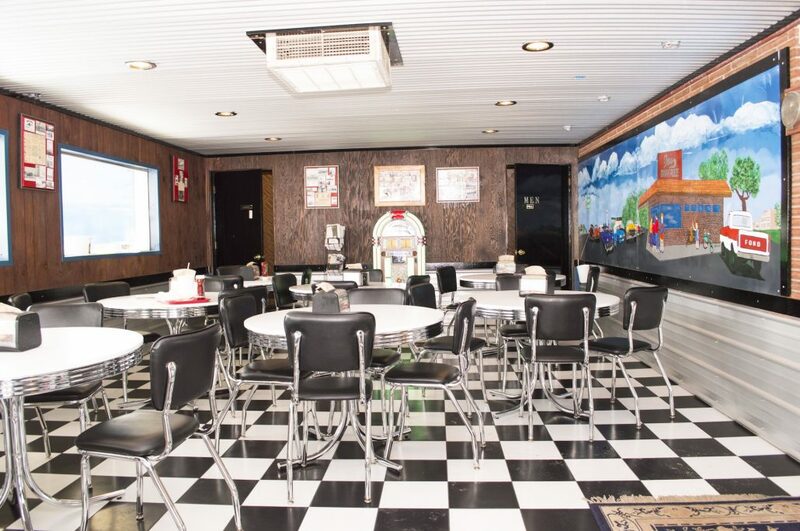 G&J was built in 1954 by Don Hurl, who named it Don’s Dairy Freeze. 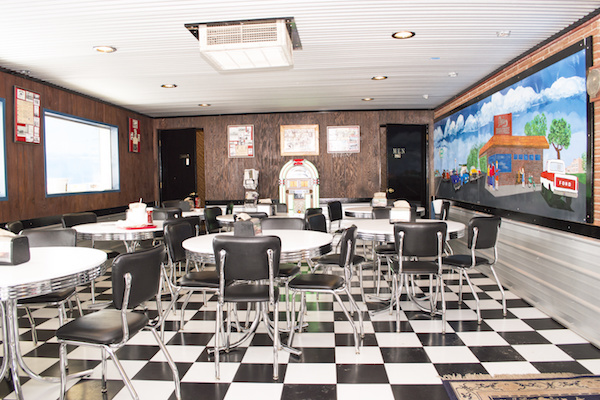 Later it was purchased by Gordon and Joyce Yunker, who changed the name in honor of their initials, to G&J Dairy Freeze. In 1973 the Yunkers sold to Roy and Evie Gunsolley, and in 1986 Graig and Lezlee Gunsolley bought the place from Graig’s parents. 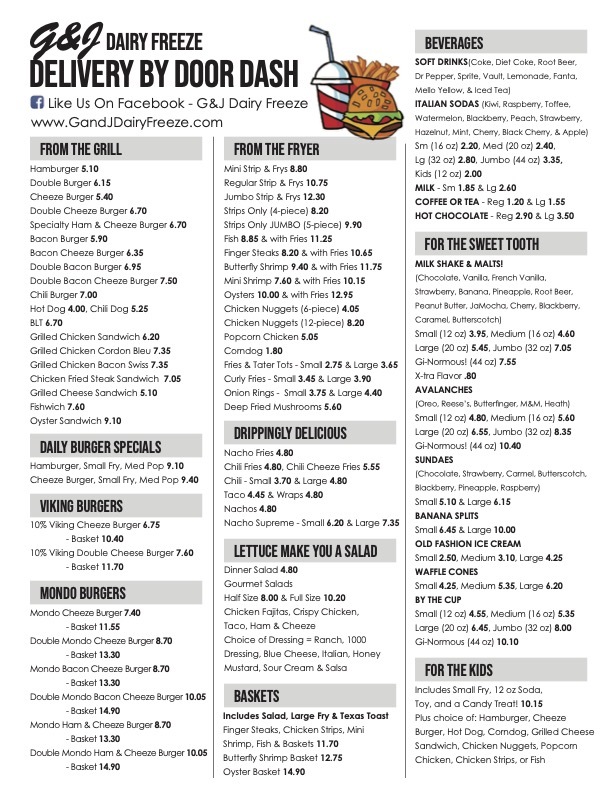 View our full menu prior to your visit! Call us at 541-922-3246 to place your delivery order! Great people, milk shakes, and food. Delivery is fast and the drivers are very nice. Please stand by for this Public Announcement: Awesomeness. That is all. Everything on the menu is so yummy. After a meal it’s a must to have a shake! 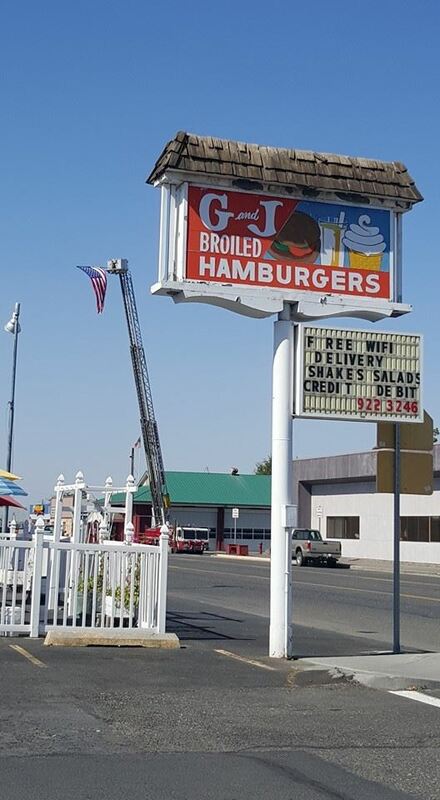 I have been frequenting G&J for around 38 years and I have to say I rarely pass through Umatilla without stopping there to eat one of their delicious burgers have a milkshake or ice cream cone. It is amazing that they have maintained this business for all of these years and still cater to people from the 70’s. Love the new look. 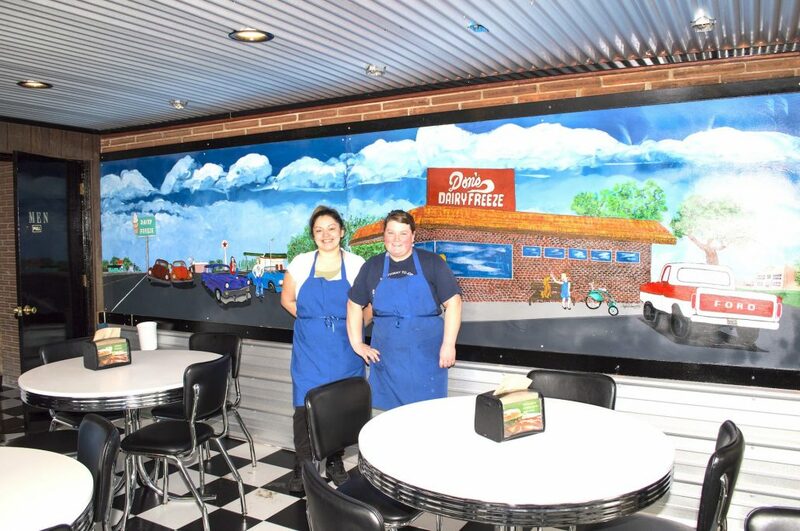 Lezlee & Sarah did an amazing job on the mural!! Keep up the good work. 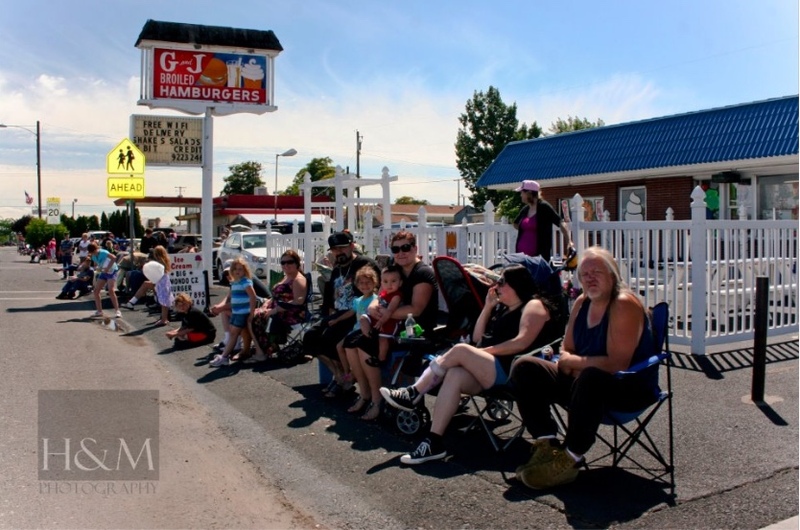 Copyright © 2019 G&J Dairy Freeze.